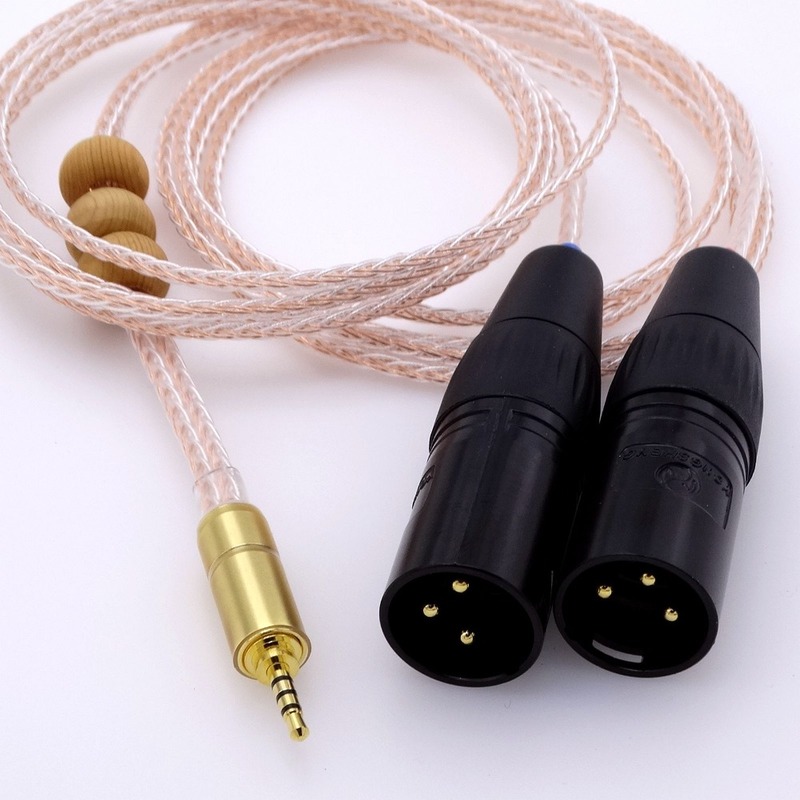 High quality cable,each cable is hand made by professionals	8+8 (8 OCC 8 OCC Silver plated) hybrid Cable Silver plated Cable	2.5 TRRS balanced to 2 XLR: Same length in left and right side,Best connection to active speaker amplifier player	Connector:1x Male 2.5mm plugs，2x XLR Plugs 3Pin Male	Headphones fit for:Astell&Kern AK100II,AK120II,AK240, AK380,AK320,DP-X1,DP-X1A,FIIO X5III,XDP-300R, iBasso DX200 etc. Length: 50cm(0.5m)	Bifurcate wires can be customized different length in left and right side as your requirement(one side is longer or shorter, it is up to you)	Each cable can be specially customized for you,including cable length, cable type,cable braiding,connectors type(different price maybe)	If you need products in large quantities, Please contact us,to negotiate! Cooperation Happy!!! 2 years have quality problems, we provide repair or replacement	To avoid Customs tariffs, we will declare low value , usually $10	We sincerely hope you will like it when you receive the item.